A mother of a seriously ill daughter has been blocked from the UK after immigration officials refused to grant her a visa as they were “not satisfied” her intentions were genuine. 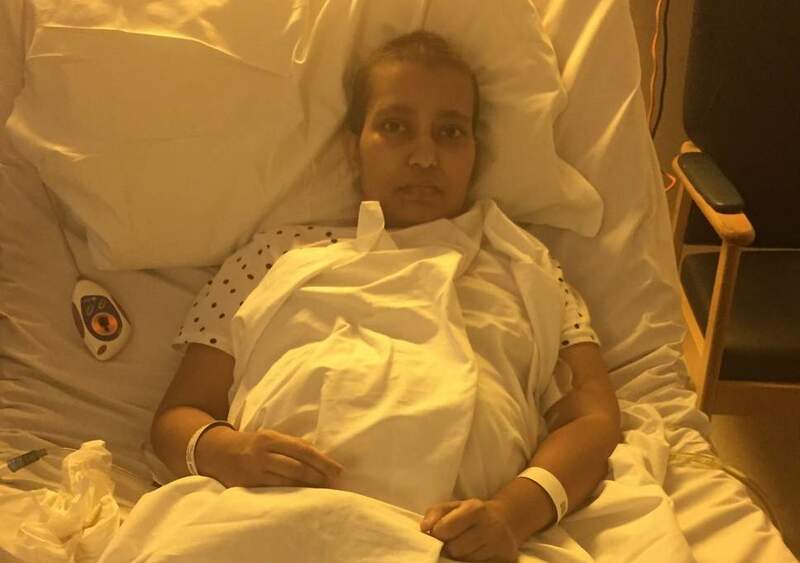 Fateha Begum, a 61 year old Bangladesh national who resides in the US, was informed she could not come to Britain to see Tunazzina Nizu, a recurrent ovarian cancer patient. Her visa was denied on grounds that she may not leave the UK at the end of her visit. In her visa application, Begum had included financial evidence that she would be accommodated during her six-week visit and that her flight costs would be covered. She had also included a letter from her daughter’s NHS oncologist, confirming the cancer diagnosis and describing Nizu's condition as “very serious”. Lawyers call the case an illustration of “the unlawful refusal culture” within the Home Office and accused officials of “systematically undermining” immigration rules as part of an extension of the hostile environment. Meanwhile, the Home Office has stated that it refused the application because it did not meet requirements. However, the decision was being reviewed on compassionate grounds.